Even though the PC market in Indian slumped with 8.4 percent decline, a CyberMedia Research report says that HP has gained strong business with 28.9 percent share of the PC market in Q1 2018. HP Inc regained top spot with 28.9 per cent market share in the overall PC market in India that saw 8.4 per cent decline in the first quarter of 2018, a new report said on Thursday. According to CyberMedia Research's (CMR) "India PC Market Review for 1Q CY2018" report, Dell, after gaining momentum in the fourth quarter of 2017, lost the number one spot with 23.4 per cent market share in Q1 2018. "HP regained top spot with high level of retail penetration. 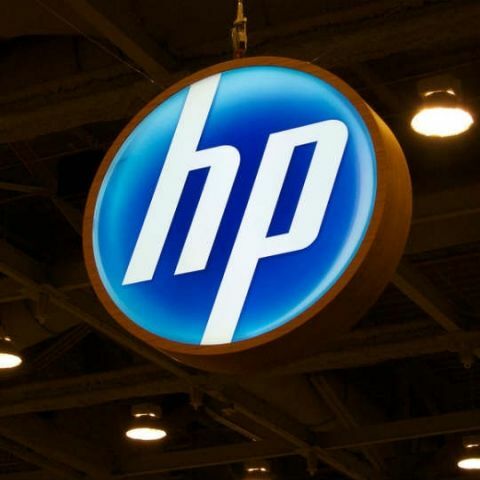 Initiatives focusing on customers and catering to gaming PCs were the main drivers for HP's growth," the report states. "In 1Q 2018, PC vendors spearheaded new initiatives to strengthen their channel business. The major vendors focused on incentivising their business partners. All these trends portend good for renewed market growth for reminder of CY2018," said Amit Sharma, Analyst-Industry Intelligence Group at CMR. As per the report, consumer PC Market declined by 9.2 per cent in the first quarter as compared to fourth quarter last year, while enterprise PC segment declined by 7.8 per cent. Lenovo maintained the third spot with a market share of 21.8 per cent in overall traditional PC market. According to the CMR forecast, the overall PC market is likely to grow by 4 per cent driven by enterprise segment as compared to consumer segment. Enterprise segment is expected to grow at 5 per cent this year whereas consumer segment is likely to see a growth of 2 per cent as compared to last year, it added.